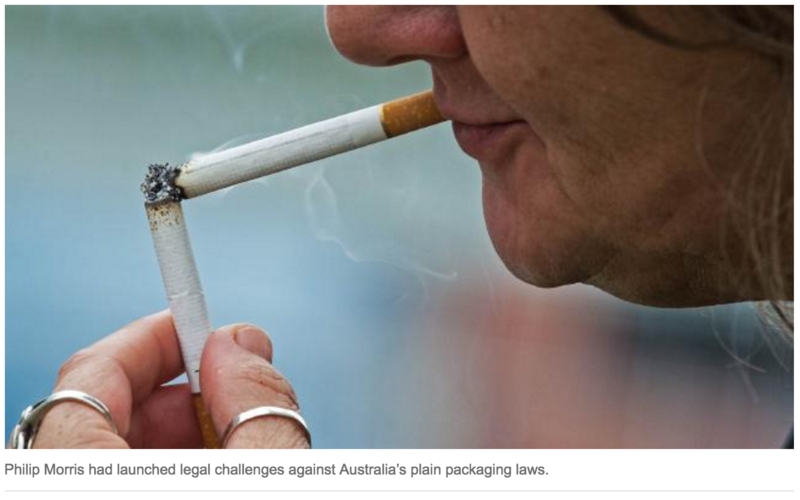 AN international tribunal on Monday finally unveiled a secret ruling confirming it had rejected a bid by tobacco giant Philip Morris to sue Australia over its plain packaging laws, calling the attempt “an abuse of rights”. 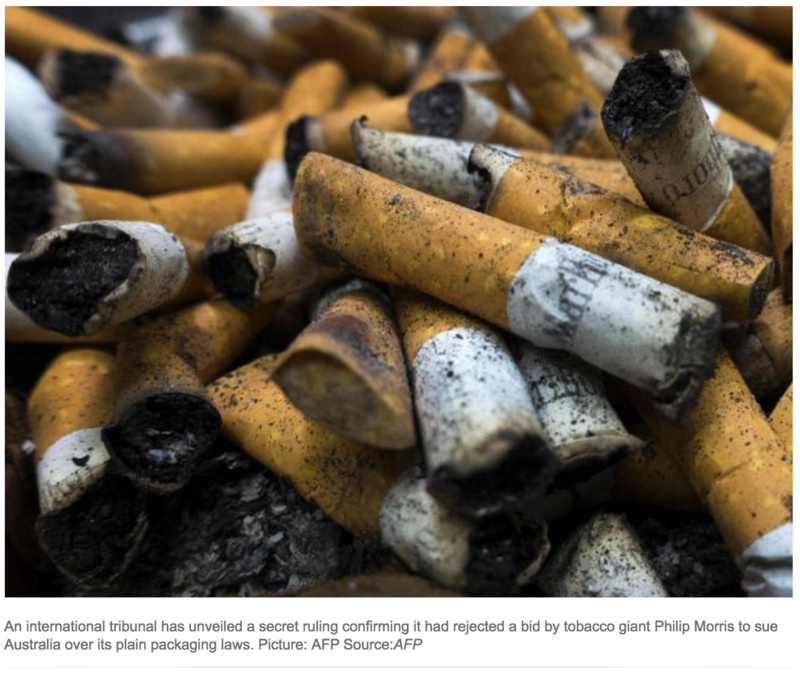 Philip Morris, manufacturers of some of the world’s most recognisable brands, including Marlboro, lodged the challenge with the arbitration court based in The Hague in 2011 after the plain-packaging legislation was first passed, using a 1993 trade deal between Australia and Hong Kong that included foreign investment protections. 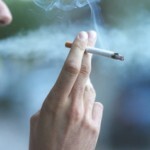 But the PCA found in its animous ruling that “the main and determinative, if not sole, reason” for a restructuring of the company as far back as 2005 was to enable it “to bring a claim under the treaty, using an entity from Hong Kong” after it received ample warnings that such legislation was being considered. “The tribunal cannot but conclude that the initiation of this arbitration constitutes an abuse of rights,” the court added.